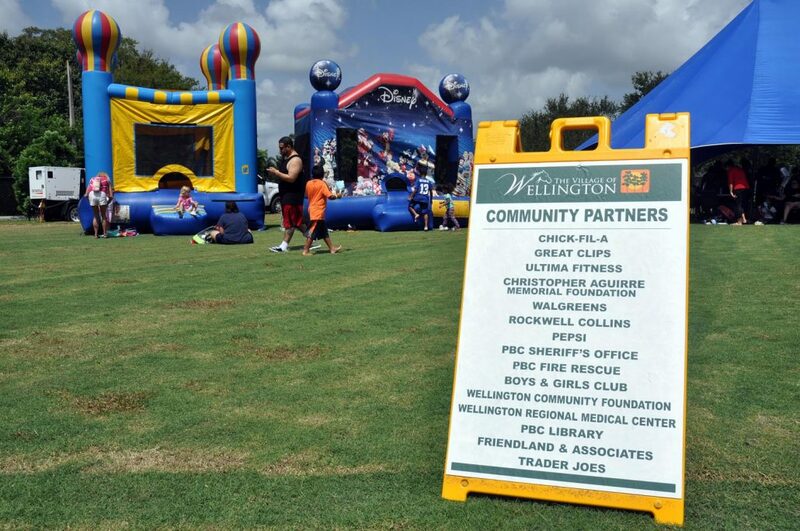 The Christopher Aguirre Memorial Foundation partnered with Wellington’s Community Services Department for the 2017 Back-to-School Community Block Party at Tiger Shark Cove in Wellington, Florida on August 5th. There were over a dozen local sponsors providing back-to-school supplies, food, entertainment, arts & crafts, games and music. 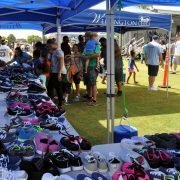 This year, the Foundation handed out over 270 pairs of shoes to children in preparation of the new school year.